A lariat style necklace, from the Classics collection, with a stunning 8-8.5mm diameter white Akoya pearl suspended from a fine 18 carat yellow gold chain. The Akoya pearl is traditionally cultured in Japan in coastal waters and is admired for its white colour, round shape and sharp reflective lustre. 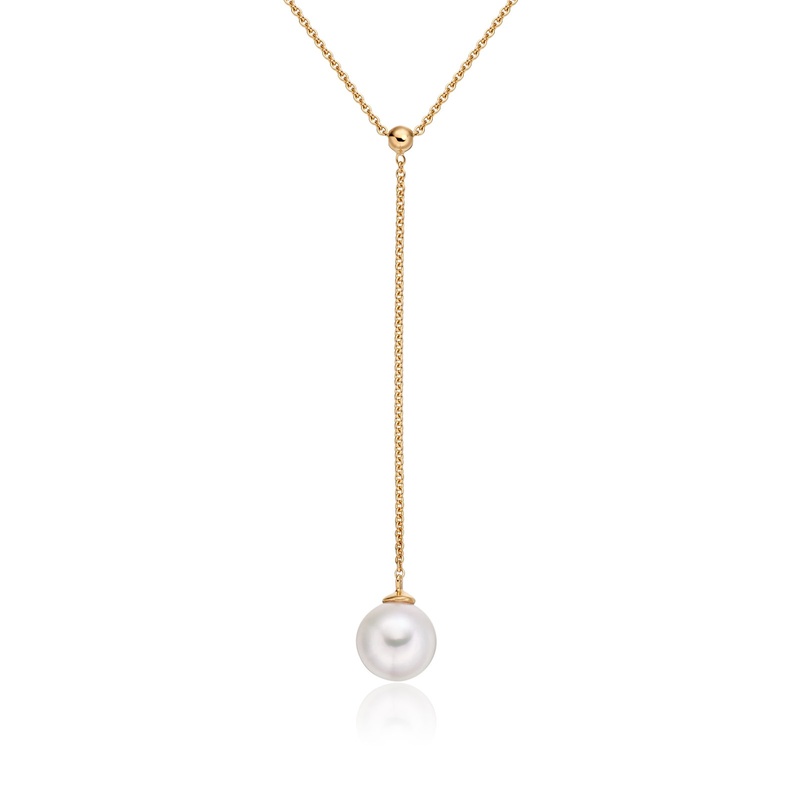 The length of the Y-shaped lariat is 45cm, with the pearl suspended on an additional 4.5cm chain below a central gold ball. 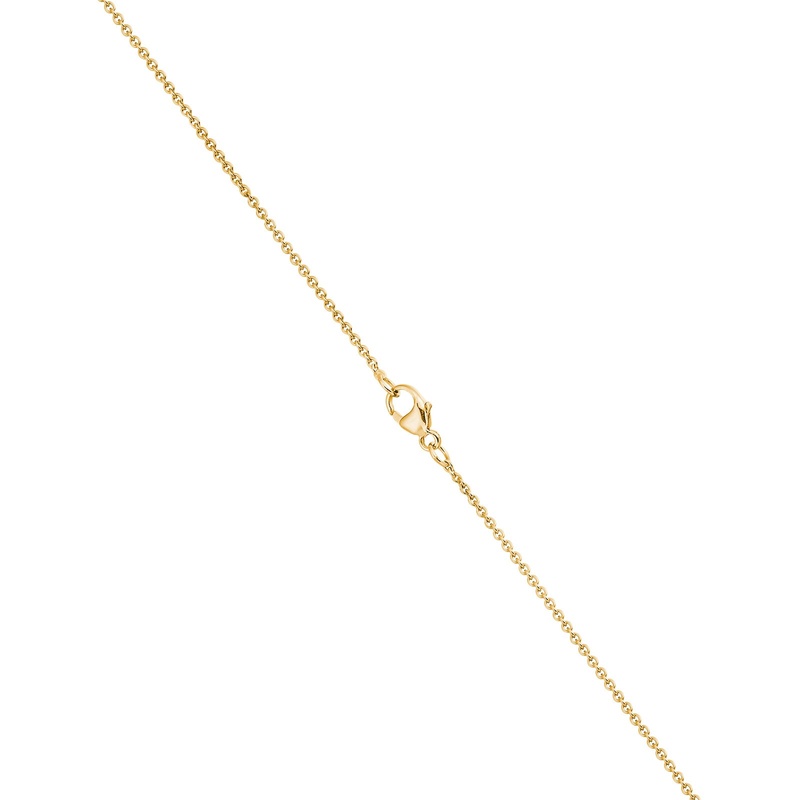 The mechanism of the gold ball allows the pendant to move along its yellow gold chain so that it is always visible and in perfect position. 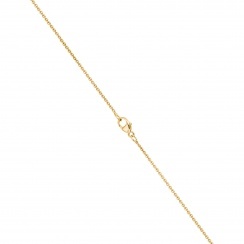 This lariat will also be available soon in rose gold, please contact us for further details. 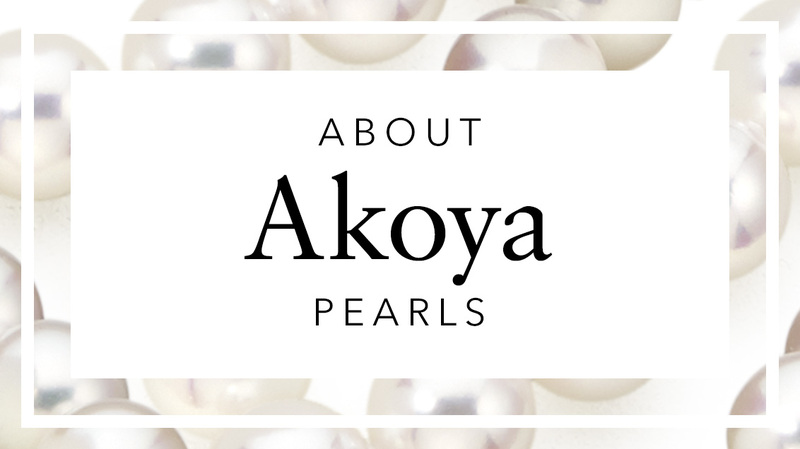 Akoya pearls are cultured in saltwater oysters, mostly in Japan, and are loved for their white colour, pink overtone and sharp lustre. Freshwater pearls are cultured in mussels in China, in colours of white or pastel pink, peach or lavender and in a variety of shapes. South Sea pearls are saltwater pearls, with a silky lustre, that are cultured in Australia, the Philippines and Indonesia. Tahitian pearls are saltwater pearls from French Polynesia, with exotic dark colours that often display overtones of pink, purple and green. Learn more about the different types and qualities of pearls in our Guide to Pearl Grading. A round pearl is measured across its diameter in millimetres. For non-spherical, baroque and other shapes of pearls, both the length and width of the pearl is measured. 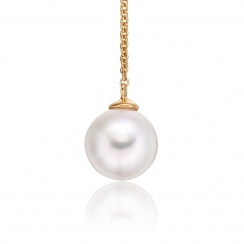 The most popular Akoya and Freshwater pearl sizes for earrings and necklaces are between 7 and 9mm in diameter. 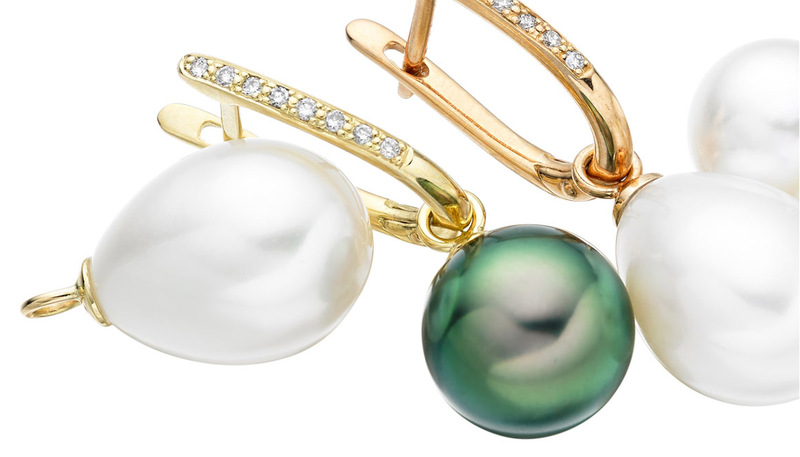 South Sea and Tahitian pearls are typically worn between 9 and 11mm in diameter, or larger for more statement pieces. 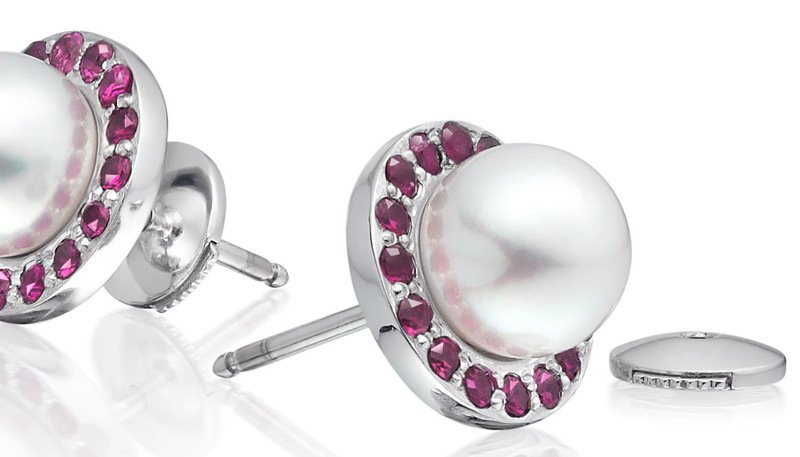 Pearls have a variety of shapes, with the classic round and drop shapes being the most popular to wear. 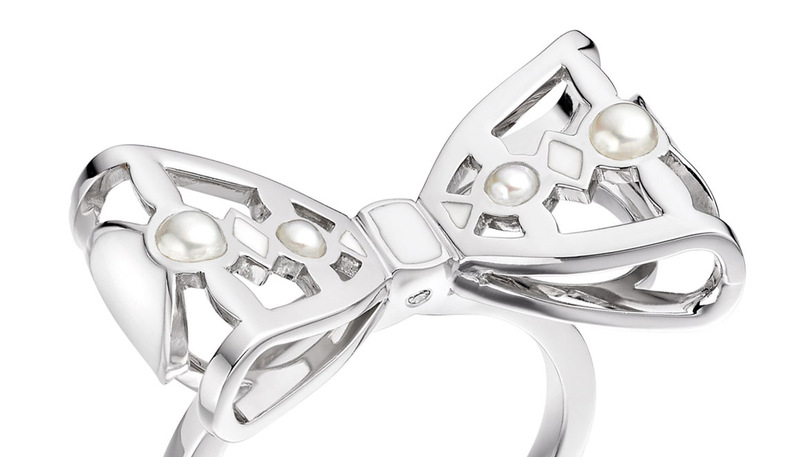 The shape of the pearls used in our jewellery is graded in accordance with the GIA Pearl Description System. The table shows the different shapes that are possible. 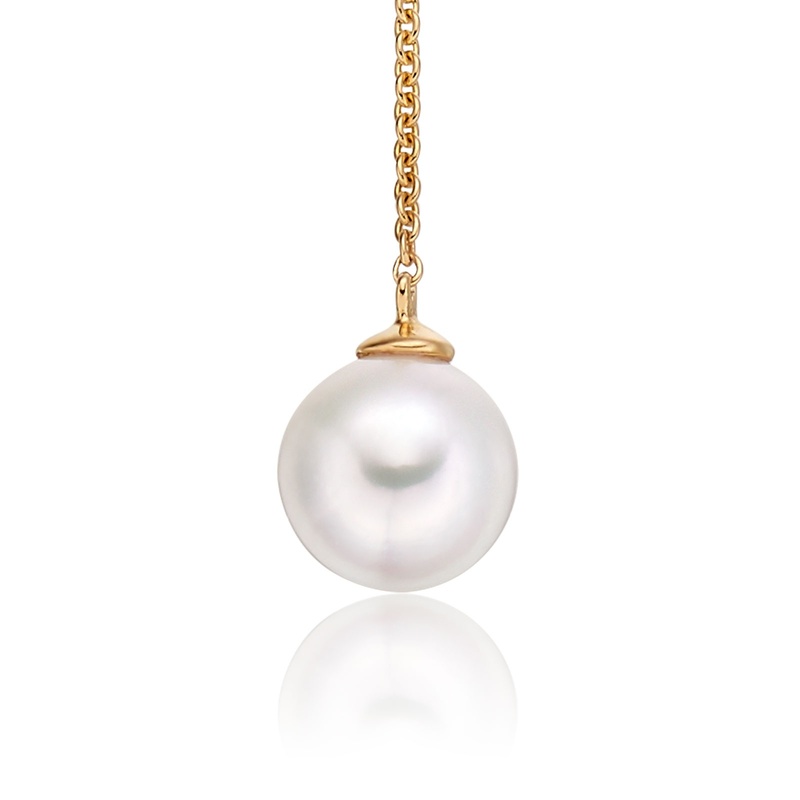 One of the most unique qualities of a pearl is its colour. At Winterson we grade the colour of the pearls in our jewellery with the GIA Pearl Description System. The table shows the different colour characteristics that may be displayed by a pearl. We will always disclose whether a pearl has been treated for colour. The lustre of a pearl describes how light is reflected from a pearl's surface. 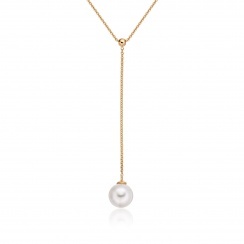 The strength of a pearl's lustre is one of the most important qualities to consider. 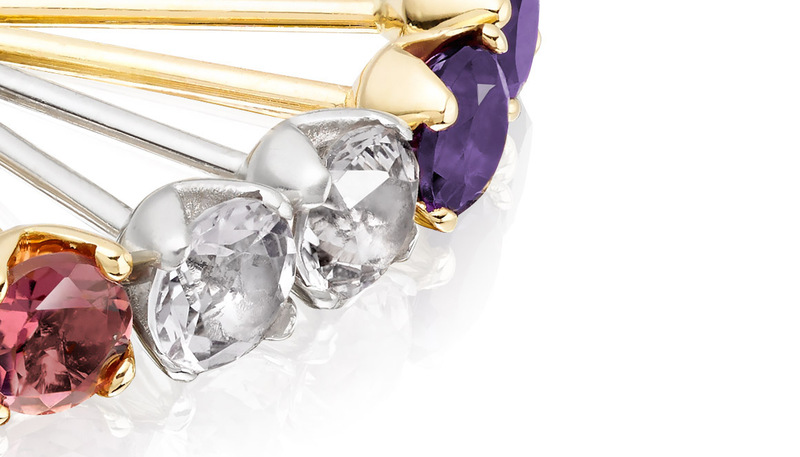 The pearls used in our jewellery are graded in accordance with the GIA Pearl Description System. The table describes the different strengths of lustre that are possible. Each pearl is unique and may often have small blemishes or irregularities on its surface. The presence of these surface characteristics may add to a pearl's individual beauty but, if significant, could suggest its durability might be affected. We grade the surface of the pearls in our jewellery with the GIA Pearl Description System. The table describes the different types of surface quality that are possible. Nacre is the unique layered material that gives a pearl its reflective and iridescent properties. A pearl's beauty and value may be determined by the thickness and crystal structure of its nacre. All our pearls are selected for having the highest grading of nacre quality (described as Acceptable) under the GIA Pearl Description System. The table describes the different types of nacre quality that are possible. Orders to UK destinations by Royal Mail Special Delivery are free. We charge £20 for delivery by FedEx on shipments to destinations in Europe, the USA and Canada and £30 for orders to other destinations. UK orders received before 11am on Monday to Friday are shipped the same day for next day delivery in the UK, including on Saturday. International orders that are received before 10am on Monday to Friday are shipped the same day and delivered approximately 2-5 working days after shipment. All our shipments are fully insured by us until they are signed for by you on delivery. Upon shipment, we will send you a confirmation with the details of how to track the progress of your order. For further details of our shipping services and help, visit Delivery here. We offer a 30 day Returns period if you wish to return or exchange your item. This service is free to use for customers in the UK. View our guides below or visit our FAQ for further information.